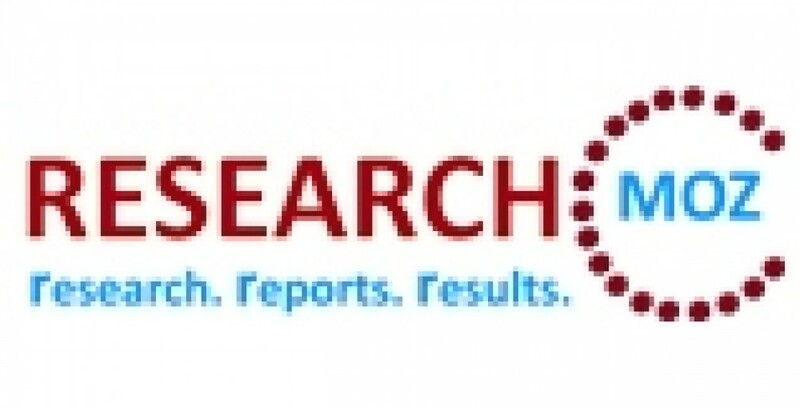 Global 3D Printer market to grow at a CAGR of 16.3 percent over the period 2012-2016. One of the key factors contributing to this market growth is the demand for quick turnaround time. The Global 3D Printer market has also been witnessing the rapid growth of 3D printing among entrepreneurs and consumers. However, the increasing number of intellectual property rights issues could pose a challenge to the growth of this market.